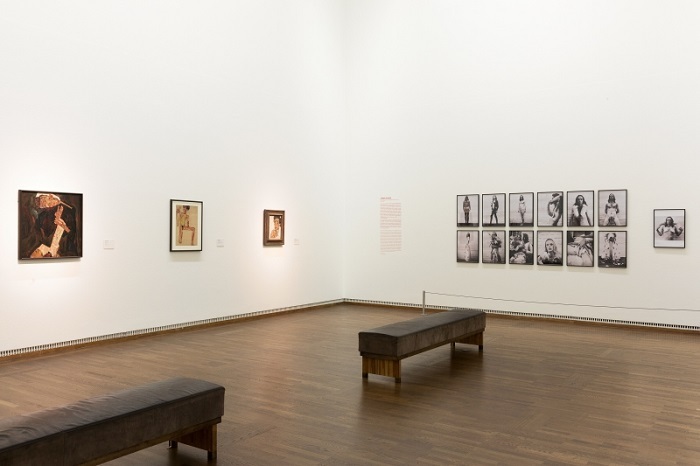 On September 28, the Leopold Museum, Vienna, opened the exhibition “EGON SCHIELE – The Jubilee Show RELOADED“. 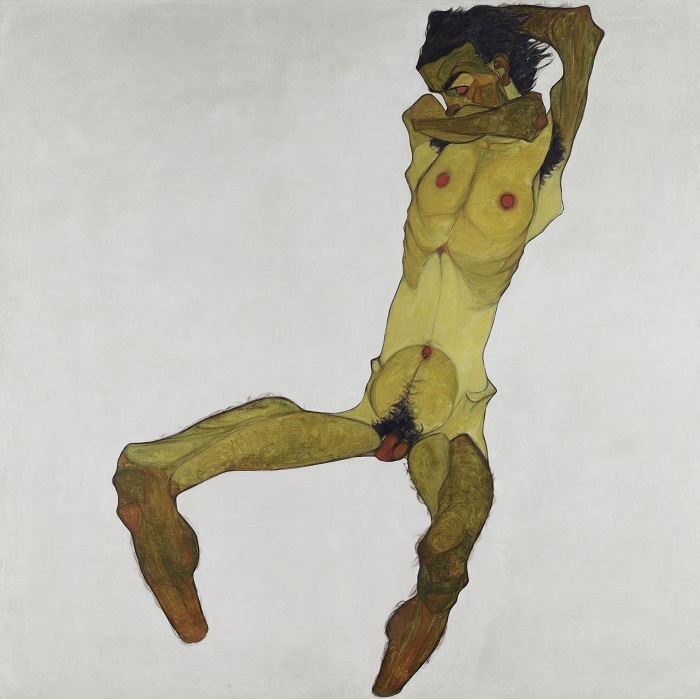 The year 2018 marks the 100th anniversary of the death of Egon Schiele. 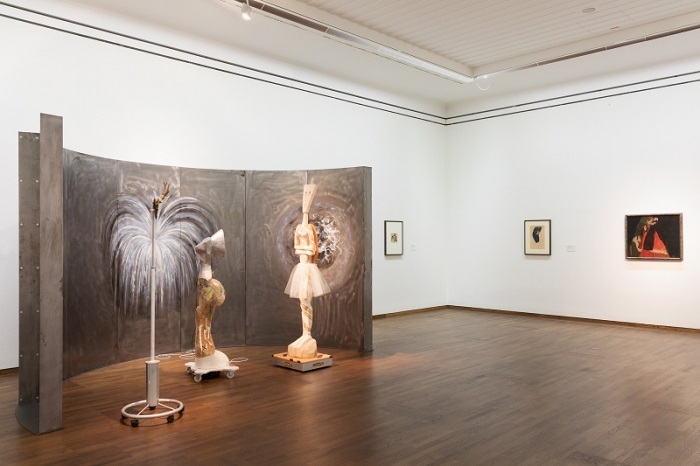 The Leopold Museum, which is home to the world’s most important collection of works by this eminent representative of Austrian Expressionism, is dedicating an exhibition to the artist that transcends all media borders, with paintings, watercolors, drawings, sketches, letters and photographs, all affording extraordinary and comprehensive insights into his artistic oeuvre. 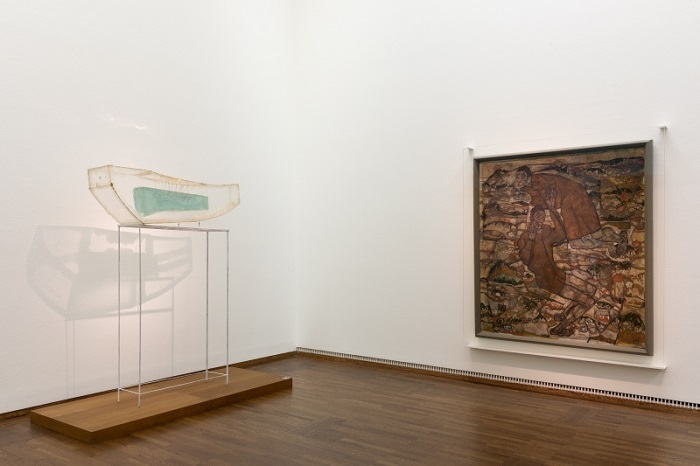 The curated dialogues between the Leopold Museum’s central artist and select works by contemporary artists are based on specific references or personal associations, refer to individual works by Schiele or rest on corresponding interests, reinforcing and contouring one another. What these nine staged artistic dialogues have in common is that they focus on similarities in terms of content rather than on formal aesthetic parallels, affording a fresh perspective on one of the most fascinating artists of the 20th century.